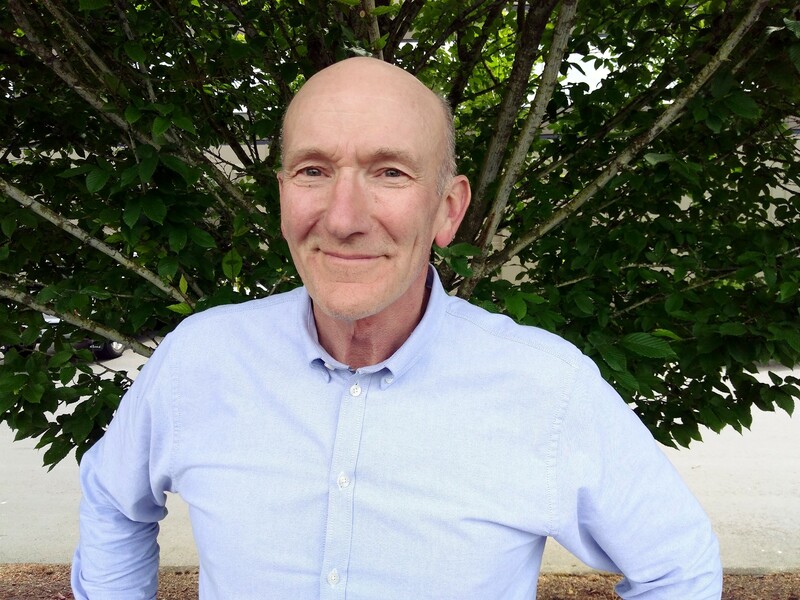 Chuck has been consulting in the Pacific Northwest for over 25 years. He has an intimate understanding of environmental due diligence, MTCA regulations, property redevelopment, environmental risk evaluations including cleanup cost estimates, and Pacific Northwest geology. Chuck joined the ZGA team in May of 2018 and works in our environmental group. His primary duties include managing environmental due diligence work including Phase I & II environmental site assessments, remediation, regulatory submittal and negotiation, and taking environmental projects to NFA determinations. Chuck is also an avid gardener and internationally ranked age group discus thrower!